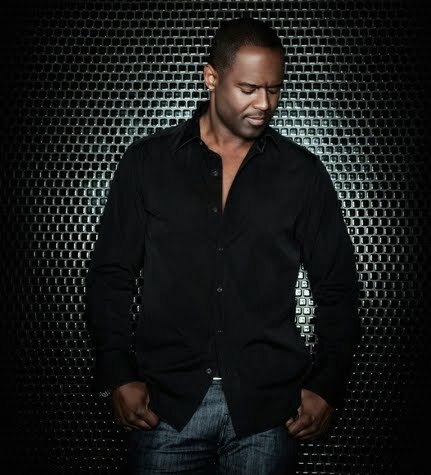 • Due to overwhelming demand, the Frontier Touring company has announced a second Sydney concert for soul star Brian McKnight. The singer’s first tour of Australia in more than ten years has been a resounding success with two shows already sold out and the Perth and second Melbourne concerts also close to fully sold. Tickets for the new Sydney show (at the Metro Theatre on June 29) are on sale on Friday May 27. • Sony Music will release a physical CD single of the latest Stan Walker single ‘Loud’ early next month. The disc, due out on June 03, is set to feature the radio edit and a remix by Static Revenger. • Speaking of physical singles, some people still haven’t got their copies of Jessica Mauboy’s signed ‘What Happened To Us’ CD single. We’re told that Jess has been busy touring around the country and hasn’t had the chance to sign them all yet, but that they should be going out “soon”. We reckon the boat’s already sailed. • UK artist Cosmo Jarvis sure knows how to stir up controversy. His recent single ‘Gay Pirates’ became an internet sensation after it was tweeted by the inimitable Stephen Fry. Now he’s at it again with the equally (if not more) controversial video for his new single ‘Sure As Hell Not Jesus’ (check it out HERE). The track, already added to the Triple J playlist, will get a global digital release on Sunday May 29. • Plan B was the big winner at this week’s Ivor Novello Awards, held in London. The awards recognise and celebrate great songwriting talent and Ben picked up the awards for best album and most performed single of the year, as well as the prestigious ‘Songwriter Of The Year’ gong. • Perth’s On The Bright Side festival is due to return for it’s second installment in July this year, bringing with it plenty of top names including Pulp, Modest Mouse, The Hives, Tame Impala and Tim & Jean. 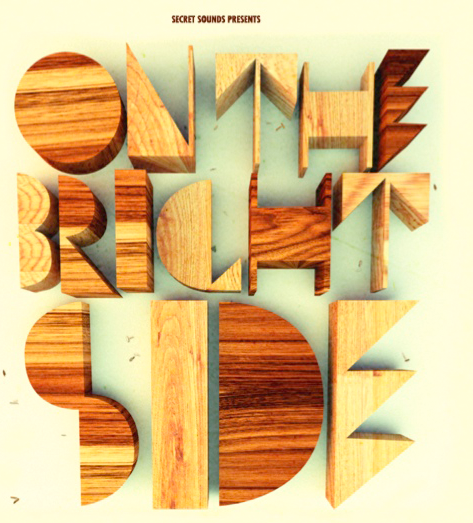 On The Bright Side hits Esplanade Park on Saturday July 23 with tickets on sale on Friday June 03. • Muscles is streaming his brand new single ‘Koala’ over at the Modular blog. The new tune is the first official single from his forthcoming second album and you can cop a listen HERE. • The new Limp Bizkit single ‘Shotgun’ was serviced to Australian radio on Wednesday this week. It’s the lead single from the band’s new album ‘Gold Cobra’, which will drop in July. • EMI has announced via their latest release schedule that the latest in the series of NOW compilations, The Hits Of Winter 2011, will be released on Friday June 24. The Eurovision Song Contest triple DVD set has also been pushed back to June 24. • In the US, Adele is still the queen of the pop kids on both the singles and albums chart this week. On the singles side of the draw she’s holding Katy Perry at bay, while Lady Gaga’s ‘The Edge Of Glory’ debuts strongly at No.3. Pitbull’s ‘Give Me Everything’ surges further, while Enrique’s new single ‘Dirty Dancer’ makes a first week splash at No.18. • And on the US albums chart, The Lonely Island’s ‘Turtleneck And Chain’ is the week’s highest debut, coming in at No.3. It narrowly beat out the Christina Perri album ‘Lovestrong’, which was in at No.4. Tyler, The Creator was in at No.5 and The Cars’ new LP was in at No.7. I’m really disappointed with the Jessica promo. I bought three copies, one for each of my daughters and they’re still waiting.